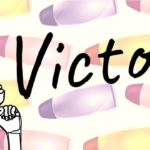 Phthalates, carcinogens, allergens – just what are the fragrance industry’s standards of safety?! Exactly what are the fragrance industry’s standards of safety? The term “fragrance” represents a chemical cocktail that can be made up of hundreds of ingredients. Fragrances are found in thousands of consumer products from cleaners to tampons, yet there are very few regulations over the ingredients used in fragrance. The current system for fragrance safety is run entirely by the fragrance industry — and this self-regulating program is greenlighting chemicals that reputable authoritative bodies and government agencies have restricted, banned or deemed hazardous. 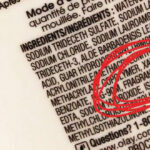 190 fragrance chemicals have been assigned the signal word “danger” for their Safety Data Sheet. 1,175 fragrance chemicals have been assigned the signal word “warning”. 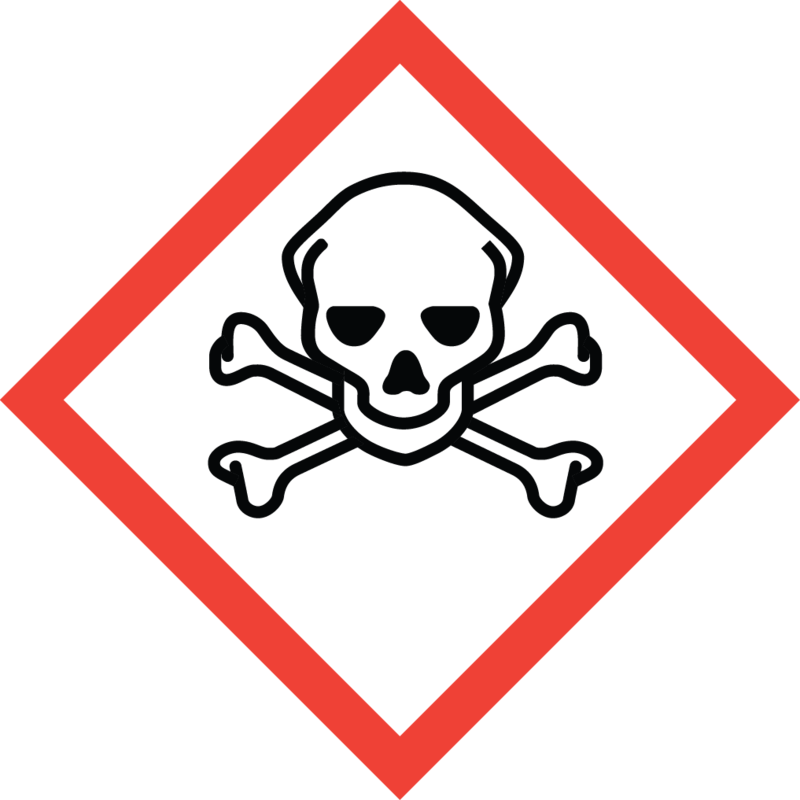 44 fragrance chemicals require pictogram GHS06 of a skull and crossbones to indicate acute toxicity. Fragrance chemicals can be found on authoritative lists (that is lists that have been recognized by regulating bodies) of toxic chemicals around the world. Learn more about the failings of the fragrance industry’s self-regulated safety program – click here. Thank you for posting this. I have been allergic or sensitive to most fragrances for many years. It’s now very obvious to me, why. If there are that many unregulated chemicals just in fragrances it makes me very cautious as to what else is causing so many problems for so many people. No wonder we have such increases in asthma, autism and autoimmune diseases. Some people just don’t know how harmful these chemicals are to themselves and to others. I am an advocate for clean indoor air, so I talk about it all the time to other people, and found many, many have breathing problems, asthma, and coughing due to fragrances women and men wear and to all the air fresheners used in business offices and homes. This is a very informative post. Thanks for sharing. It’s really helpful to be aware of the chemicals that may be found in fragrances. People should be aware of the things that can harm them and if possible, check out options that are more sustainable and works effectively without harmful side effects. I found this interesting: http://www.pgproductsafety.com/productsafety/ingredients/Perfume_and_Scents.pdf. Click on the url to see NINETEEN PAGES of possible ingredients used in P&G’s products (including hundreds of synthetic chemicals), over 2,400 different substances. Any combination of these can be put into a product and lumped into the “fragrance” category. 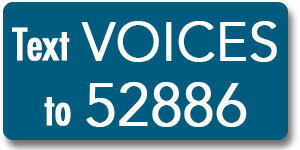 The manufacturers are not required to list them on the product, nor make them easily identifiable for consumers. example for a number of reasons. found to be associated with numerous illnesses and chronic conditions. 1. It is widely advertised, widely used. Sheets. For the purposes of this document, Central Nervous System has been abbreviated to CNS. Disorder, Sudden Infant Death Syndrome. A good alternative to fabric softener or fabric softener sheets is a piece of aluminum foil. Benzyl Acetate: “Carcinogenic. Vapors irritating to eyes and respiratory passages, exciting cough. tract, loss of consciousness. Conditions to avoid: heat”. Ethyl Acetate: On EPA.’s Hazardous Waste list. “Narcotic, may cause headache, narcosis, stupour. Thank you very much for all this information regarding the dangers and harmful effects of chemicals that are abused .